We are solving the big problems in dentistry: retirement, reimbursements, management, and partnership through the benefits of group dentistry while preserving the essence of private practice. Dental or Administrative Professional interested in a career with Light Wave Dental? To learn more about employment opportunities, click here. Are you a doctor looking to become part of an all star dental practice? To learn more about joining our team, click here. Looking to transition or in need of a management partner? To learn more about a better path to ownership, click here. We provide non-clinical management services to top tier dental practices located in the Mid-Atlantic region of the United States. We offer a retirement solution for dentists by acquiring non-clinical assets and entering into a management services agreement with the dental practice. Then, we take the management burden off our dentists so they can focus on what they do best, providing excellent dental care. As a managed group of practices, we can better negotiate for higher reimbursements and better rates on marketing, labs, supplies, and staff benefits. For younger dentists, we create a path to partnership where they can develop professionally with ownership and without all the financial risk and management pressure of owning a solo practice. We currently manage over 20 locations in Virginia and will be growing to over 120 locations. We are focused on empowering dentists so they reap the benefits of the changes to the dental industry. Our affiliated dentists are substantial owners in Light Wave Dental and we defer to their judgment on how we build the company and how we provide our services. When we affiliate with a practice, we keep the practice name, keep the same schedule, and even allow them to use the same software. The local team can decide which insurance plans to participate in and above all, they retain complete control over the clinical operations of the practice. Instead of a cookie cutter approach to practice management, we customize our approach recognizing that each practice is different. However, we leverage the best practices from our elite practices and bring those to each office so they can improve and provide the highest quality care to as many patients as possible. 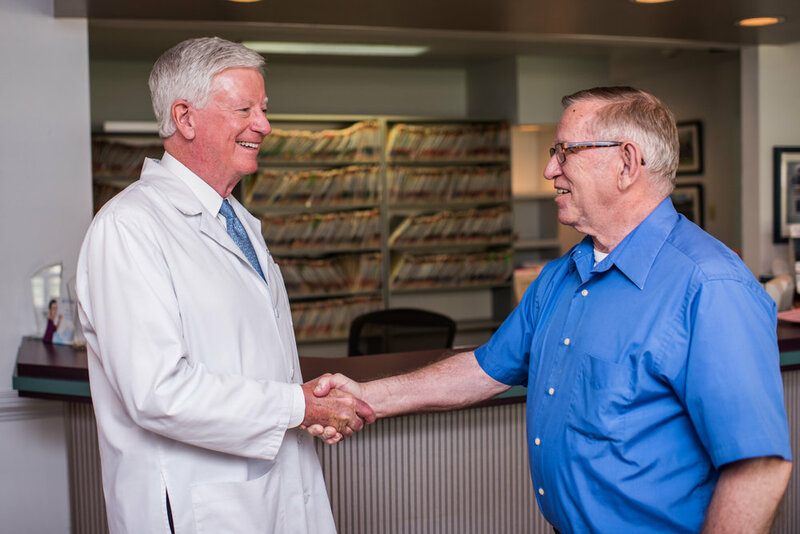 Patient outcomes and patient satisfaction are our highest priorities. We also believe that our dental care is only as good as the people who provide it, so we believe in taking care of our people and investing in their growth and development. We invest our capital in beautiful facilities and provide the best technology available for our practices. We also provide a top-notch training program and a meaningful path to partnership for younger doctors looking to start their career at premier practices with great benefits and support. Lastly, we are committed to living our values and strongly believe that a healthy culture is what will drive our success over the long run. We protect clinical autonomy at all costs. We are passionate about patient care and believe in relationship-based dentistry. We are ethical practitioners with high standards of clinical quality. We share best practices and develop comradery among our dentists. Honesty: We are honest, always, no exceptions. We do the right thing at the right time in the right place. Our reputation is priceless. Hard Working: We work hard and we can prove it. We measure everything we do and we are accountable to our teams. Caring: We genuinely care for our patients, our people, and our partners. We bring a cheerful and helpful attitude to improve the lives of those around us. Growth-Minded: We are always looking for ways to grow. We thrive on the thrill of accomplishment. We set goals, reward achievement, and celebrate victories. — Dr. Marc Cooper & Chris Creamer, authors of the Valuocity dental book series, 2015. The dental industry is experiencing a wave of rapid change with a glut of retirement ready dentists and a heavily indebted younger generation of dental graduates. Many dentists struggle to find the right solution for retirement and younger dentists struggle to find a better way to buy into a practice. 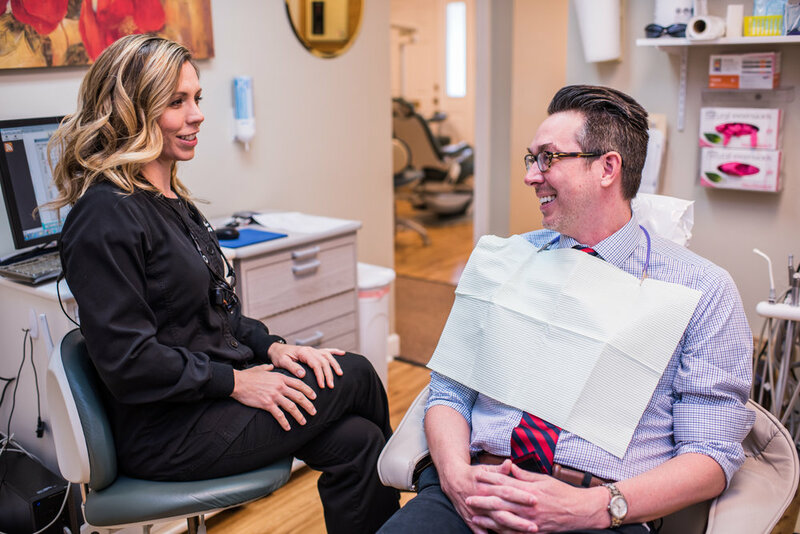 With well-capitalized investment partners, Light Wave Dental Management is dedicated to creating a better alternative for both. Unlike larger DSOs or traditional corporate dentistry, Light Wave is crafting a long-term solution that actually works for both retiring doctors and younger doctors which is based on the principle of partnership. The moral of the story is that when everyone shares ownership and doctors are given more freedom to run their practice, good results follow naturally. Light Wave is aiming to provide the benefits of group practice while also removing the pain points. To learn more about Light Wave, click here. As dentists approach retirement, they face many difficult questions. How do I maximize the value of my successful dental practice? Is selling to large corporate dentistry the only viable option? If I bring on an associate dentist, how will I keep them busy enough without diluting my own earnings? What if my younger associate can't afford to buy my practice? How do I take care of my partners, patients, and staff after I retire? To learn more about a better path to retirement, click here. Younger dentists are graduating with a staggering debt burden. Many struggle to find a path to practice ownership that doesn't require terrifying financial risk. Many also face difficult questions. Even if I can find the financing, won't the challenge of managing the practice be overwhelming? Where can I find a place to improve my clinical skills but also find a risk-free path to practice ownership? Am I resigned to either a lifetime as an associate or struggling to stay afloat with my own practice? To learn more about a better path to ownership, click here. At Light Wave Dental Management, our mission is to empower dentists by (1) providing a rewarding retirement, (2) reducing financial risk for younger dentists, (3) improving doctor work-life balance, and (4) improving office operations with the singular goal of the optimal patient-dentist interaction. To learn more about how to improve your practice, click here.